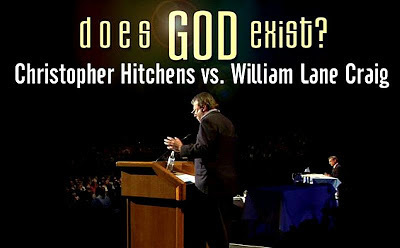 When, during a conversation in a swank hotel lobby in Manhattan, I mentioned to Richard Dawkins that I was working on a story about William Lane Craig, the muscles in his face clenched. "Why are you publicizing him?" Dawkins demanded, twice. The best-selling "New Atheist" professor went on to assure me that I shouldn't bother, that he'd met Craig in Mexico—they opposed each other in a prime-time, three-on-three debate staged in a boxing ring—and found him "very unimpressive." "I mean, whose side are you on?" Dawkins said. "Are you religious?" 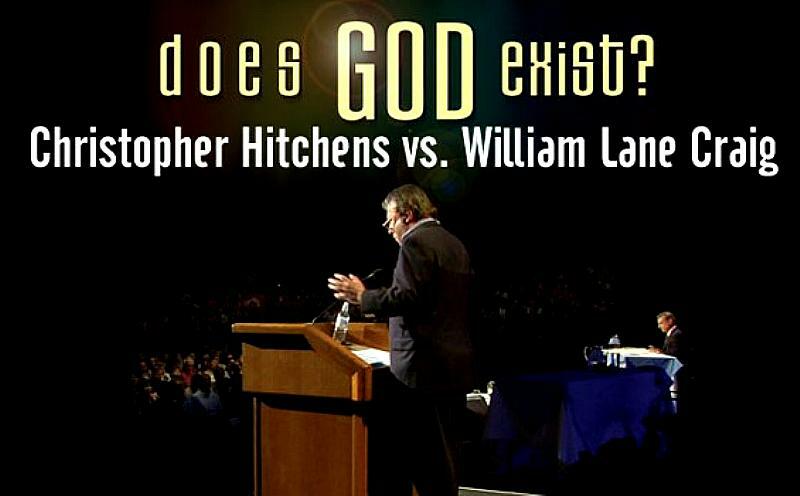 Several months later, in April 2011, Craig debated another New Atheist author, Sam Harris, in a large, sold-out auditorium at the University of Notre Dame. In a sequence of carefully timed speeches and rejoinders, the two men clashed over whether we need God for there to be moral laws. Harris delivered most of the better one-liners that night, while Craig, in suit and tie, fired off his volleys of argumentation with the father-knows-best composure of Mitt Romney, plus a dash of Schwarzenegger. Something Harris said during the debate might help explain how Dawkins reacted: He called Craig "the one Christian apologist who seems to have put the fear of God into many of my fellow atheists." Craig generally insists on the same format: opening statements, then two rounds of rebuttals, then closing statements, then audience. He prepares extensively beforehand, sometimes for months at a time, with research assistants poring over the writings of the opponent in search of objections that Craig should anticipate. He amasses a well-organized file of notes that he can draw on during the debate for a choice quotation or a statistic. .... In the early part of the 20th century, figures like Bertrand Russell and A.J. Ayer made it their business to ensure that the analytic style of philosophy emerging in the Anglophone world would be a stronghold of unbelief. Questions that had animated the whole history of philosophy in Europe and the Americas about whether God exists, or whether there is an afterlife worth anticipating, were suddenly deemed more or less finished—the answer was no. William Lane Craig's website is ReasonableFaith.org.